Although industries having been taking initiative in making their building more eco-friendly both good for us and the economy, unfortunately the issue has been more focused on our planet and less on our health. There have been concerns that our health has not been put first when considering leadership in energy and environmental design (LEED). As reported from a Connecticut based nonprofit, Environmental and Human Health Inc., who’s dedicated to protecting the health of the people from the harmful chemicals from the environment. John Wargo from Yale University says “They have to be given great credit for work on energy conservation. And there clearly are environmental quality and health benefits that will accrue from conservation efforts,” He later goes on to say "But (LEED) has got some serious problems with respect to environmental quality and human health." For those of you who are not familiar with LEED, it is designed to provide third-party verification that will initially provide the necessary steps to a building or community using several metrics that are aimed to promoting energy benefits. Providing that you have gone in the direction of LEED, you will begin to save on energy savings, water efficiency, improved indoor environmental quality, stewardship of resources; sensitivity to their impacts as well as you will see reduction in C02 emissions. 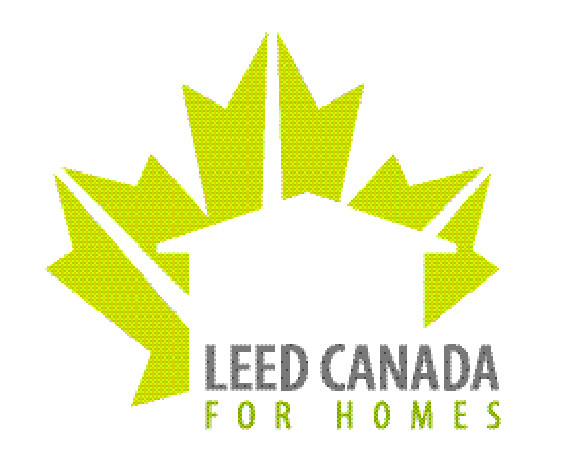 LEED is becoming well known because of its energy benefits and more industries today are making their buildings LEED certified. However, in the health report there has been gaps regarding human health and the environment. As an example several compounds that had been found in homes and building products can harm human health and the environment especially bisphenol-A, polyvinyl chloride, and plastic additives to name a few. Another concern was the drinking of water, while reduced water use and conservation of energy including distribution and sanitizing of the water, there has been no credit for drinking the water. There have been no goals for testing or filtration. However, designers have said that LEED is a great tool and has pushed the construction industry in an important direction. It also raises the bar for builders as well as designers. As LEED becomes more accepted, we hope they will work on the gold standard in making human health a top priority. This way, not only will LEED be eco-friendly but will also be better on our health!